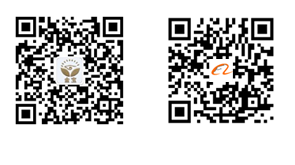 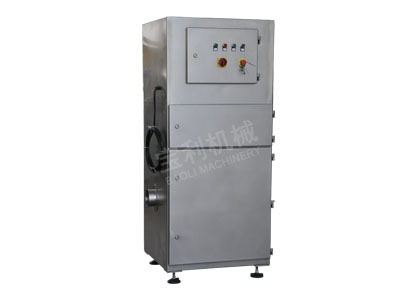 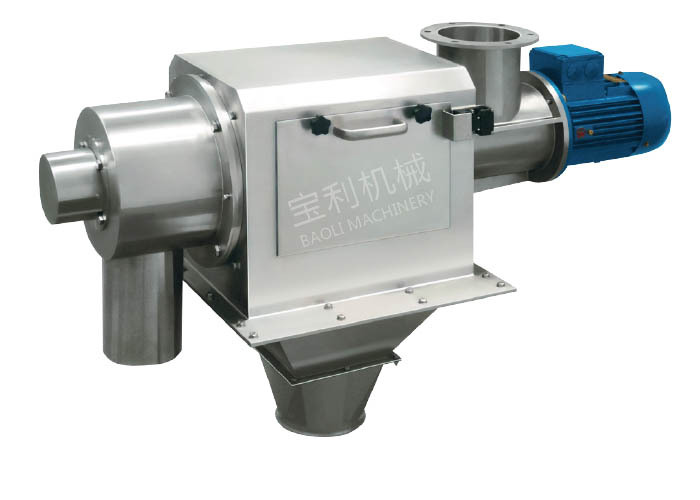 Jiangyin Baoli Machinery Manufacturing Co.,ltd. 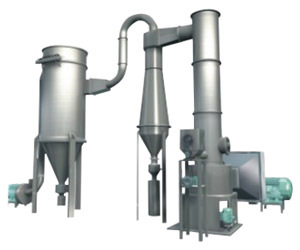 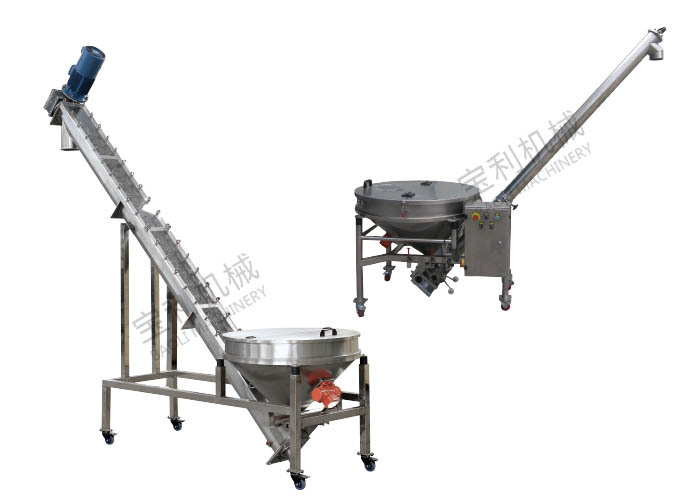 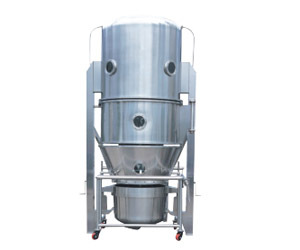 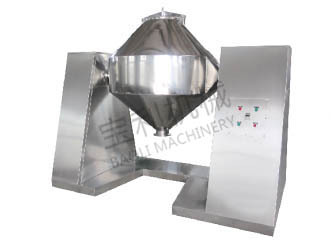 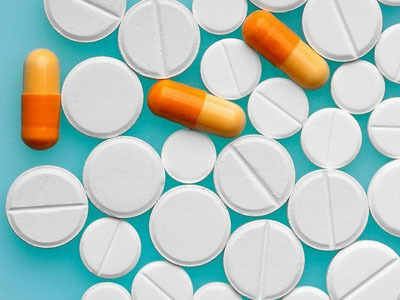 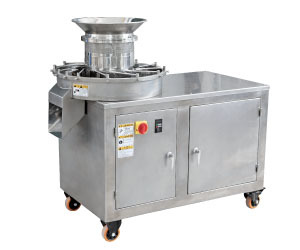 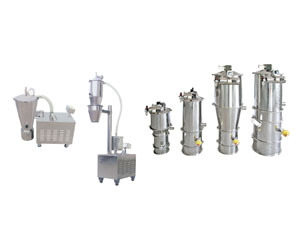 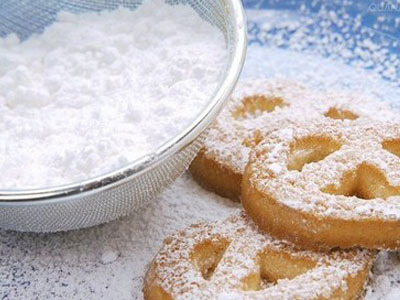 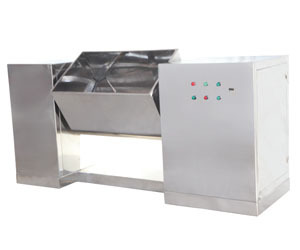 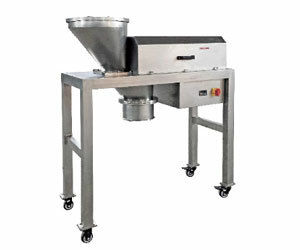 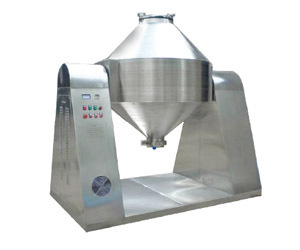 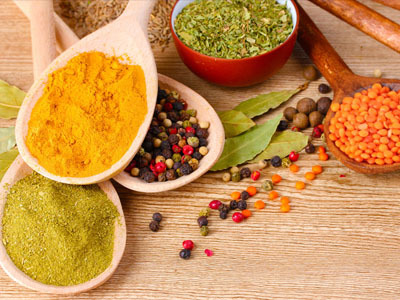 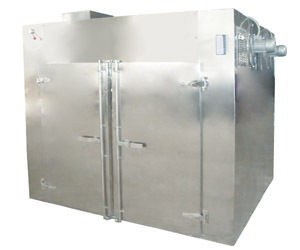 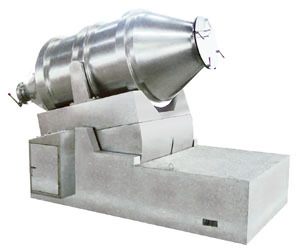 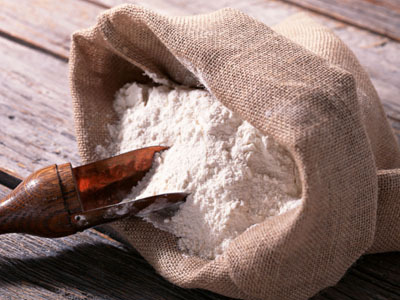 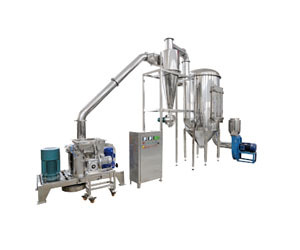 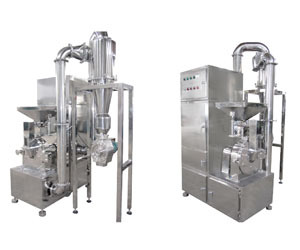 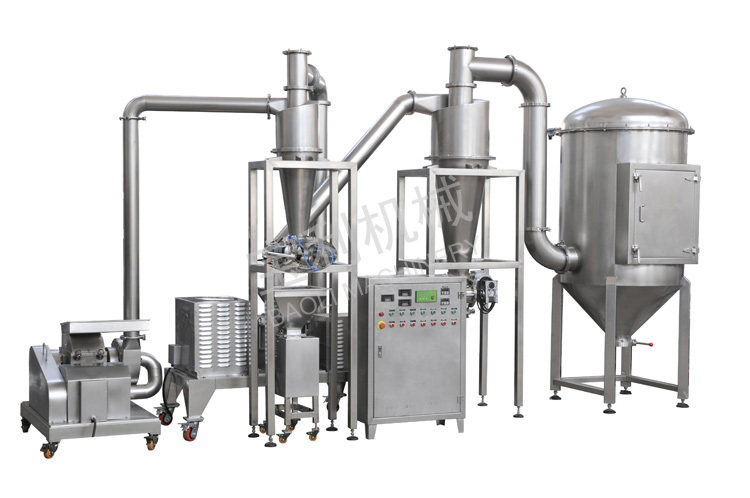 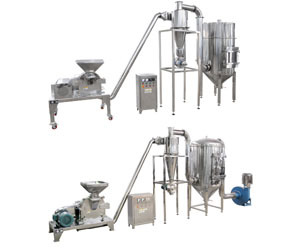 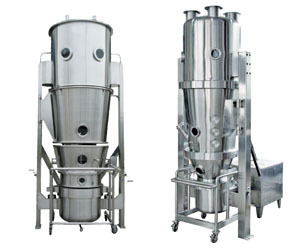 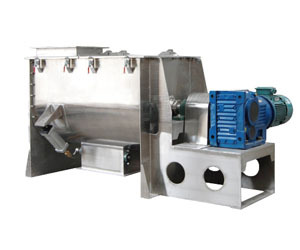 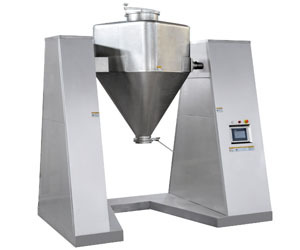 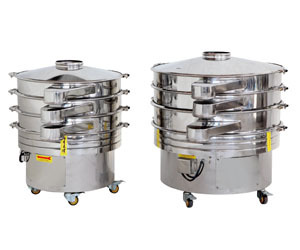 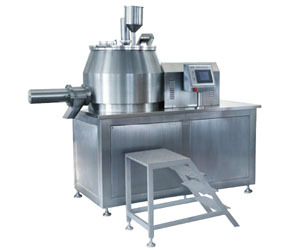 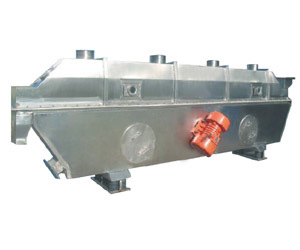 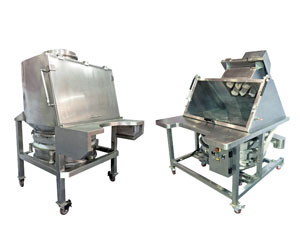 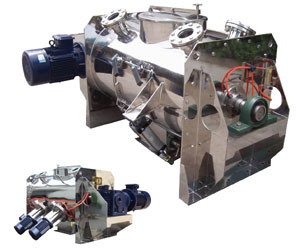 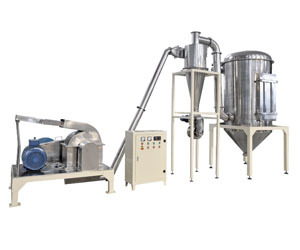 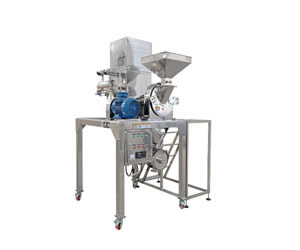 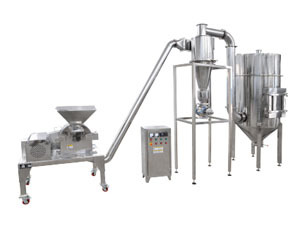 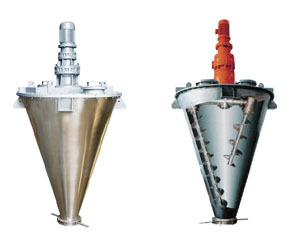 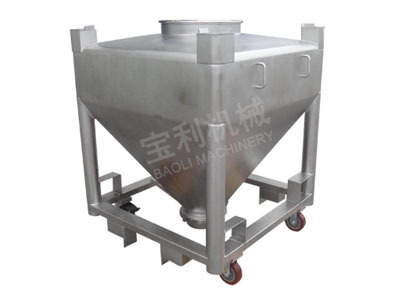 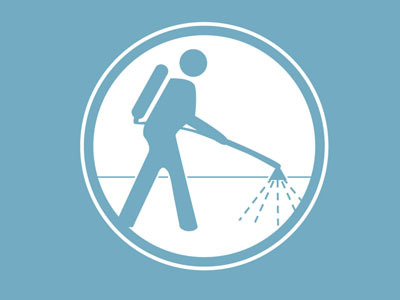 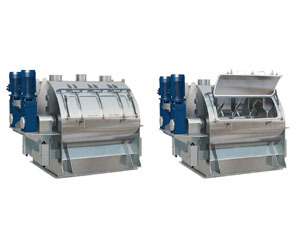 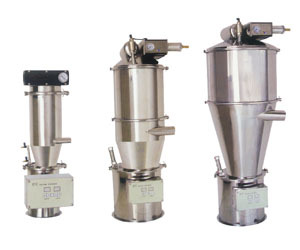 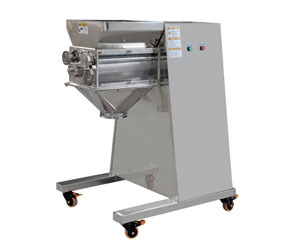 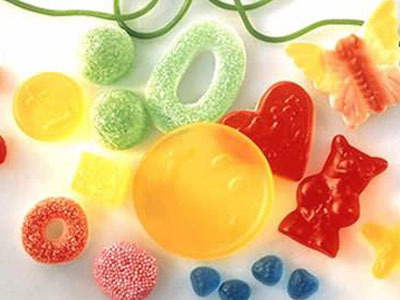 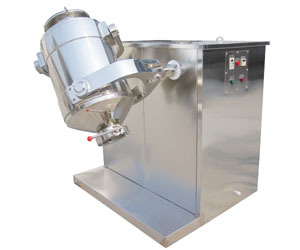 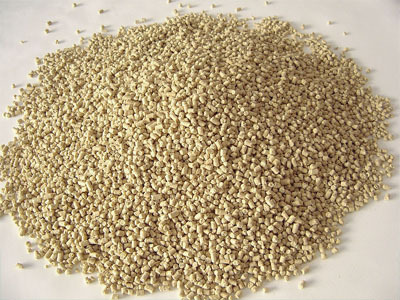 is mainly application in a full range of powder field,from the unit to the system, from the crushing, conveying, mixing, sieving to granulation, relates to production areas including food additives, baking ingredients, pharmaceutical intermediate, health food, chemical raw materials and other industries. 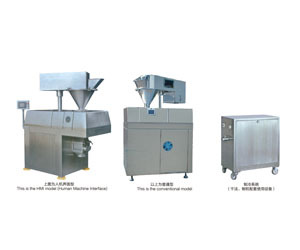 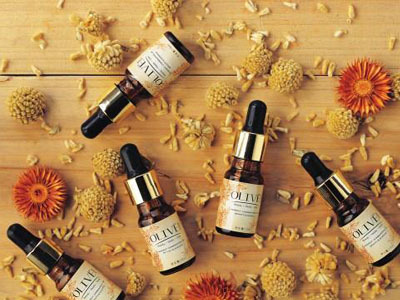 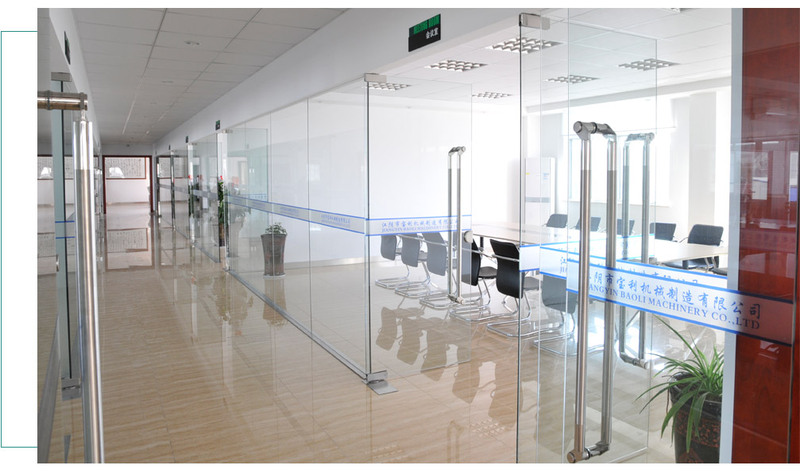 With the leading technology and process, a complete pre - sales system, we are praised by domestic and foreign customers. 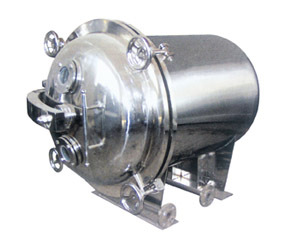 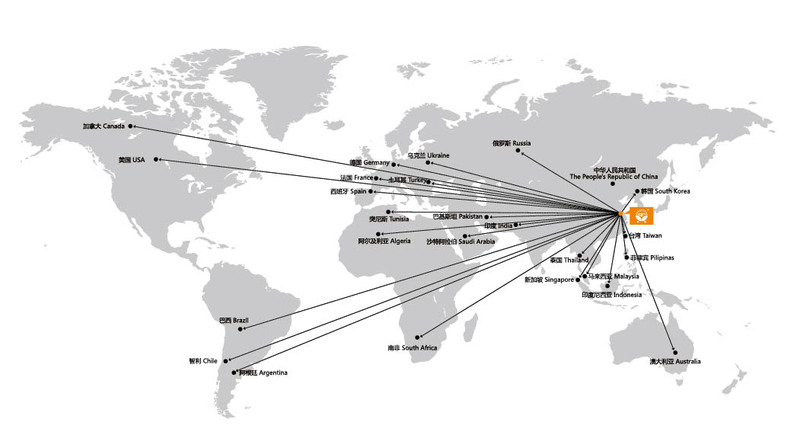 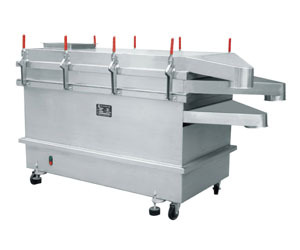 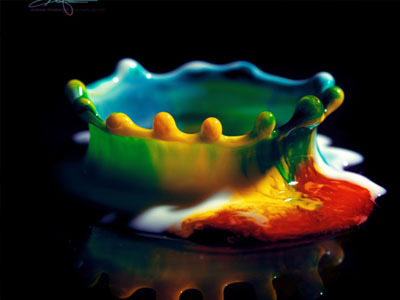 with first-class product quality and fulfill our duties witnessed the growth of many of our customers.